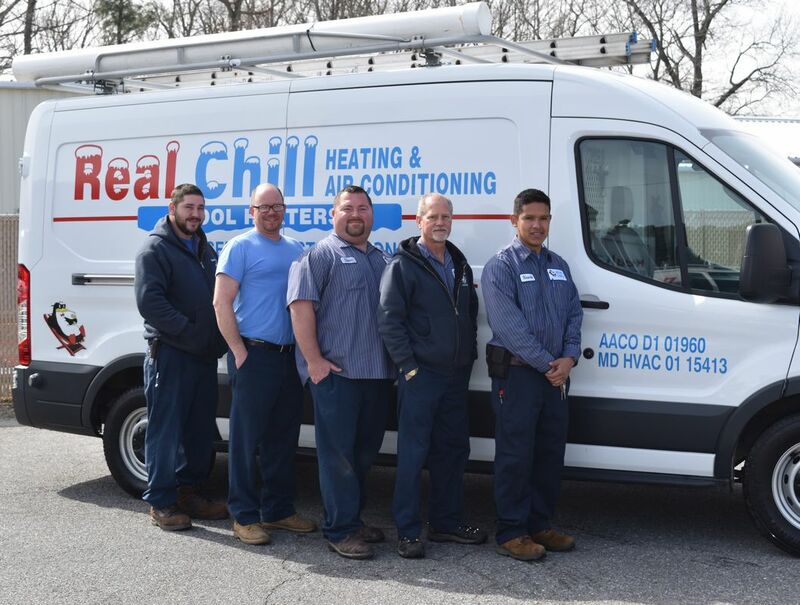 Real Chill has been in business for over 18 years providing exceptional and quality service to our customers. 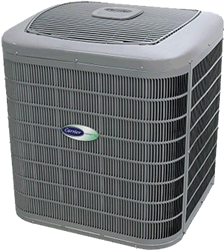 Serving Residential and Commercial Air Conditioning & Heating customers in Anne Arundel and Calvert Counties. We service all makes and models.